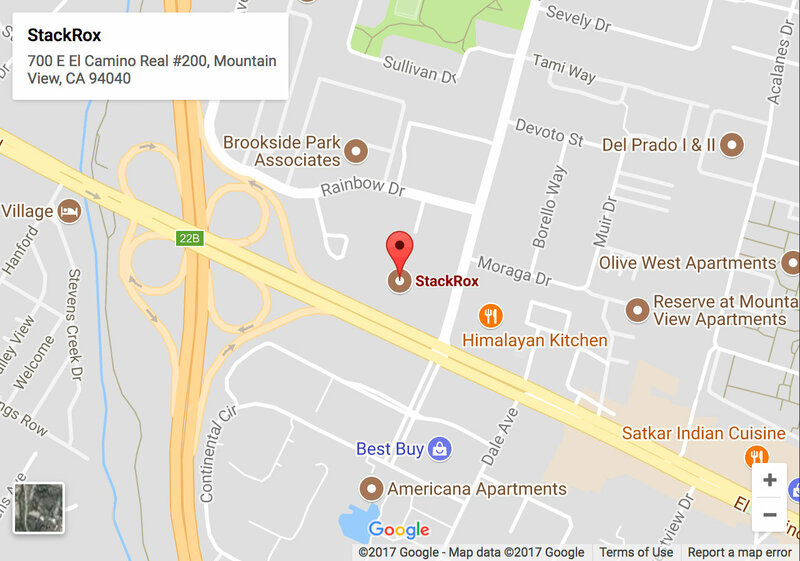 We are headquartered in Mountain View, CA. Want to get in touch? We’d love to hear from you. Get immediate sales assistance or answers to questions.